A fundraiser for the McMinnville High School Band Program. 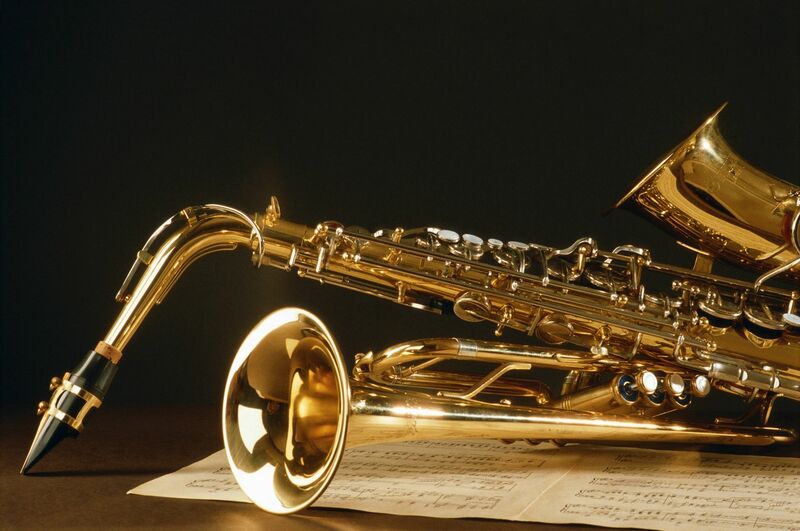 Enjoy an evening of live Jazz by some of the McMinnville area’s finest musicians. Featuring the MHS Jazz Band, RED, and 99 West Jazz Band!